Ticket Sales is located near the auditorium. We love bringing high quality, top name entertainers to the stage here at the Spirit Lake Casino & Resort. Our 1000 seat auditorium provides an intimate setting for these incredible shows AND there’s not a bad seat in the house! Please note: In order to participate in our meet and greet sessions or win tickets for a performance, you must be at least 21 years of age. 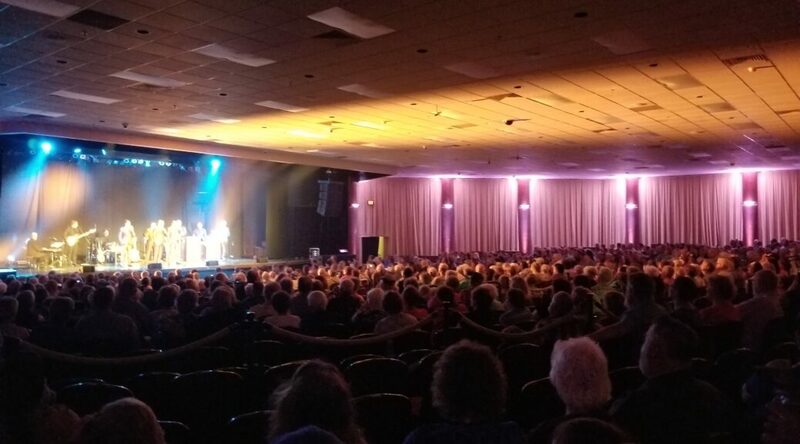 Thank you for supporting our live entertainment here at Spirit Lake Casino & Resort. We will continue to provide top name and affordable live entertainment. Must be 18 years of age or accompanied by a legal adult to enter the showroom. Showroom is a non-smoking room. Still photos are permitted and welcome. All phone sales must be paid with a credit card. All sales are final, there are no refunds or exchanges. Tickets are held at will call.